Very sweet! 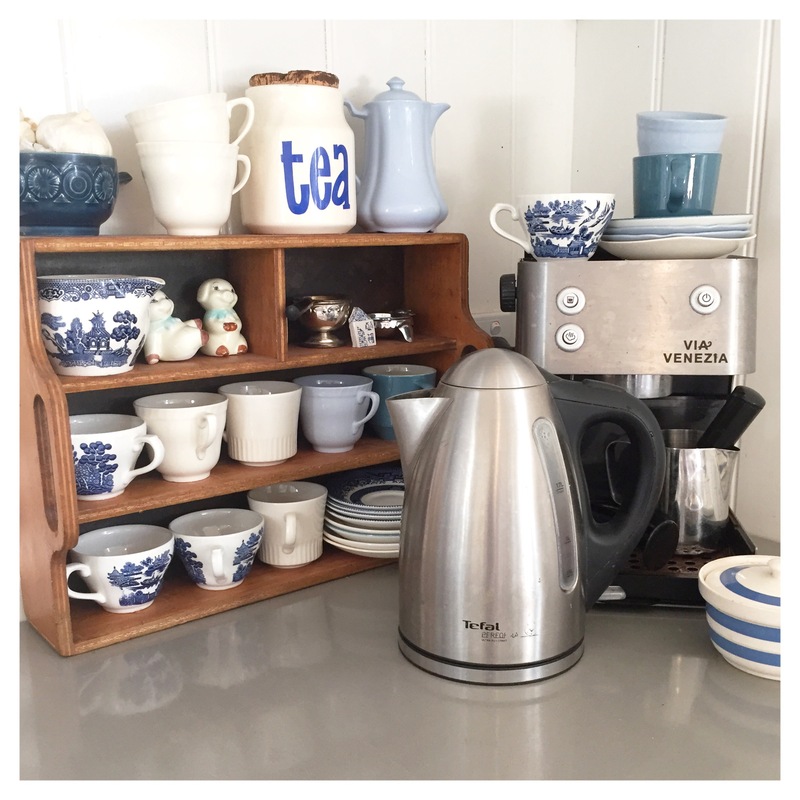 I wish I had room in my tiny kitchen for a cute corner like that! And I love the willow pattern china – reminds me of family weekends away at ” The Shack” – hand built bush holiday house. 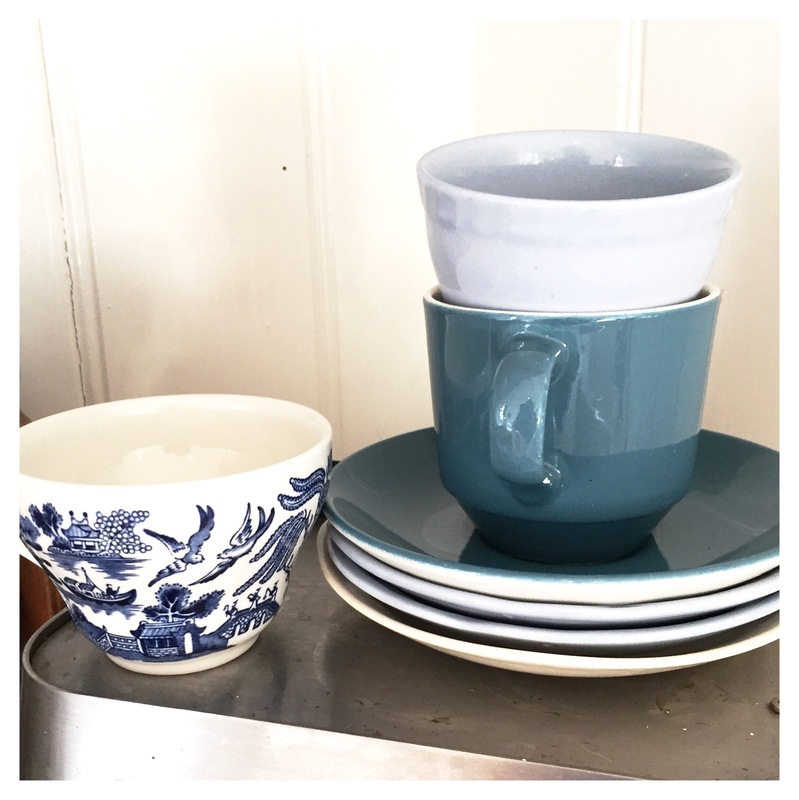 Frogs in the handbasin, snakes in the backyard, bunk beds made out of packing boxes – but a willow pattern china dinner set!